Residential flooding issues can often spiral into extremely damaging and costly problems if you’re not careful enough. 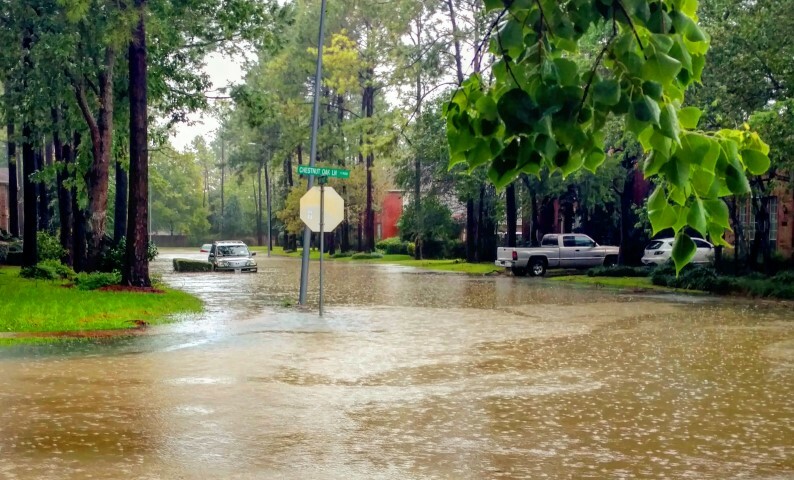 If your home is located in an area that’s frequently hit by hurricanes and other severe weather conditions, it’s important that you do everything in your power to prevent residential flooding and severe water damage. According to data from the National Oceanic and Atmospheric Administration (NOAA), in 2016 alone there were 20,237 significant storms, the biggest number in roughly three years. • Identify your home’s flood level — The problem with flooding is that the only way to avoid major damage is to focus on elevation. If enough water reaches the level of your floor and goes even an inch above that level, you can expect some significant water damage inside your home. By speaking with flooding or building professionals (as well as your home insurance agent), you’ll be able to find the proper flood level measurement for your home. • Don’t forget about your exterior — Far too many homeowners neglect their home’s exterior when focusing on flood prevention. It’s imperative that you anchor and raise all of your outdoor equipment so they are above your property’s flood level. Make sure that your fuel tanks, air conditioning units, generators, and all electrical power units are secure and not sitting on the ground. • Know how to act during a storm — Preventative home maintenance is important for flood protection, but knowing exactly what to do during a storm is key. Make sure that you clean all your downspouts, drains, and gutters right away. Move all your furniture, electronics, rugs, and other items to your home’s upstairs (or at least off the ground). And immediately shut off your home’s electricity. Good luck combating severe weather conditions and protecting your home. If you want to learn more about preventing serious residential flooding damage in your home, contact Triad right away.